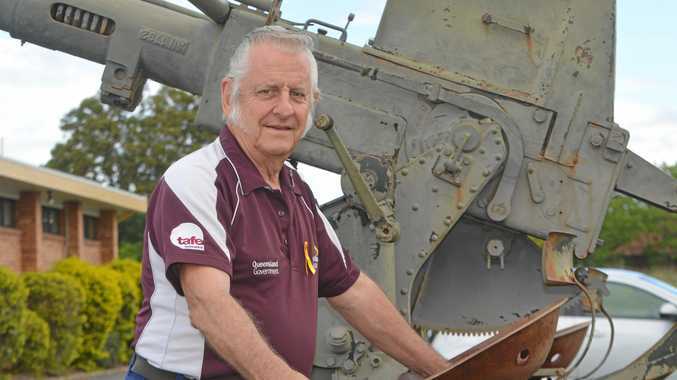 A GROUP of Gatton dancers will take country to the coast when they perform at Dreamworld on Friday. 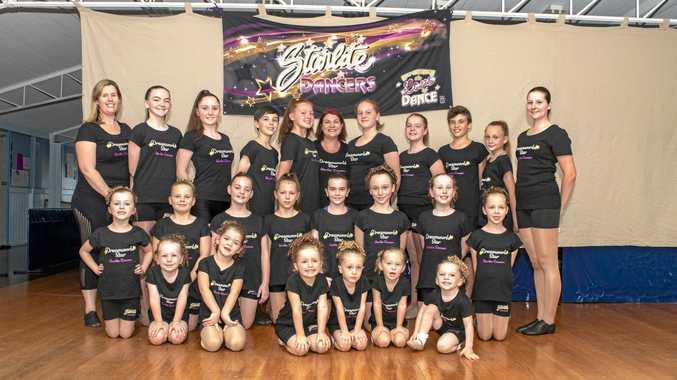 Twenty-three students from Starlite Dancers will showcase their talents at Dreamworld, performing jazz, tap, musical theatre, hip hop and lyrical ensembles. Starlite Dancers director Shandell Reisenliter said the group had performed at many local events and dance competitions this year. "Performing at Dreamworld (would) add to our successful year of dance, and as a special highlight to our year of dance at Starlite,” she said. It also provides the students with another chance to perform in front of an audience. "Our dance studio is very family orientated,” Ms Reisenliter said. The dancer's theme is A Million Dreams, and their final performance of the showcase will be to I still call Australia home. This year, Dreamworld has welcomed more than 40 school and dance studios from local, interstate and overseas to perform. Dreamworld Education Business Development Executive Kim Turton said Dreamworld's Education program welcomed schools and private dance studios throughout the year for dance and band performances. "It is an opportunity for student performers to gain confidence presenting to crowds along with family member,” she said. She said it was always a pleasure seeing student's excited faces and providing them the opportunity to perform in front of crowds. "The great thing about community performances is when we see guests interacting with the students,” Ms Turton said.